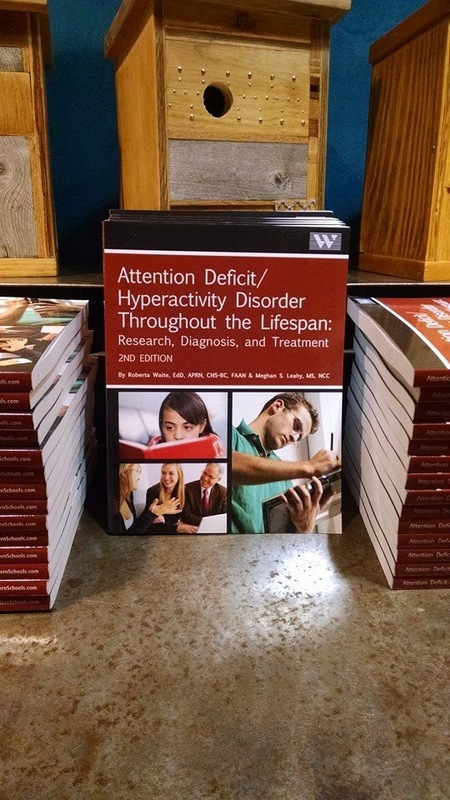 Meghan and Roberta launched Attention Deficit/Hyperactivity Disorder Throughout the Lifespan to the public on December 12, 2014 from 5:30 to 8:00 p.m. at the Philadelphia Salvage Annex in Bryn Mawr, PA.
More than 80 friends, colleagues and clients came out to celebrate the publication of the book. 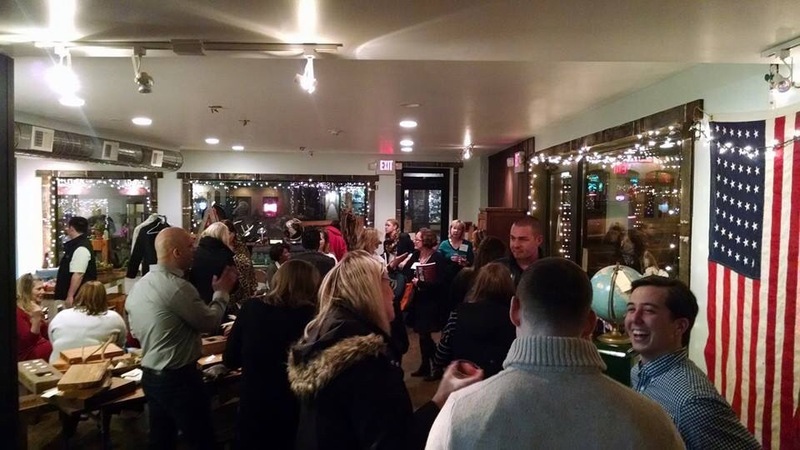 The folks at Philly Salvage decked the Annex out for the holidays and there was plenty of pizza from Jules Thin Crust as well as lots of holiday cheer. 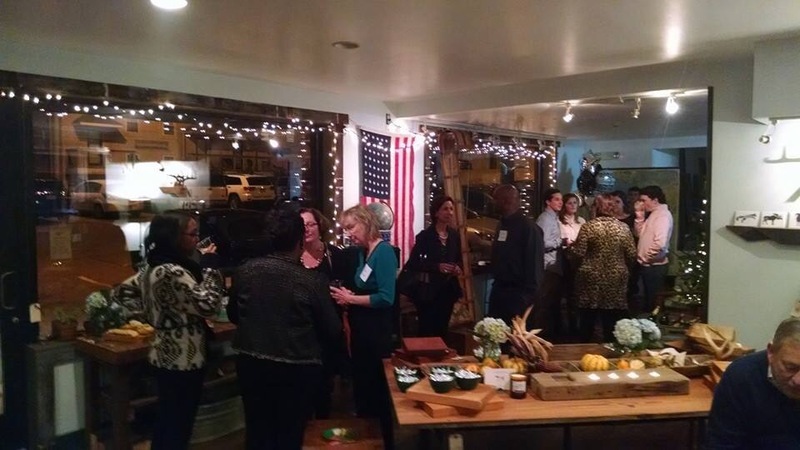 *A very special shoutout to Amanda Davis, Director of Projects at Leahy Learning who organized this grand event.